Ever find yourself taking FOREVER on your cake orders? While growing my cake business, Aspen Charm Cakes & Pastries, I discovered there are only 2 ways to grow my business. First thing, book more cake orders. Secondly, charge more for my cakes. If I wanted to book more cake orders, I needed to learn how to fit more orders in my calendar. Which meant, I needed to learn how to work FASTER on my cakes. 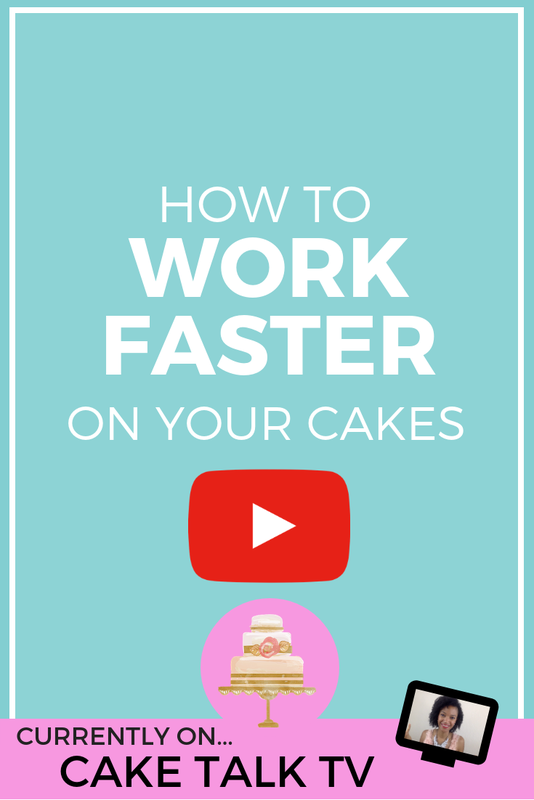 In this order of Cake Talk TV, I will share how you can work faster on your cakes so you can book more cake orders and have more free time to spend with your family, friends. Make sure you subscribe below so you never miss another episode of Cake Talk TV!